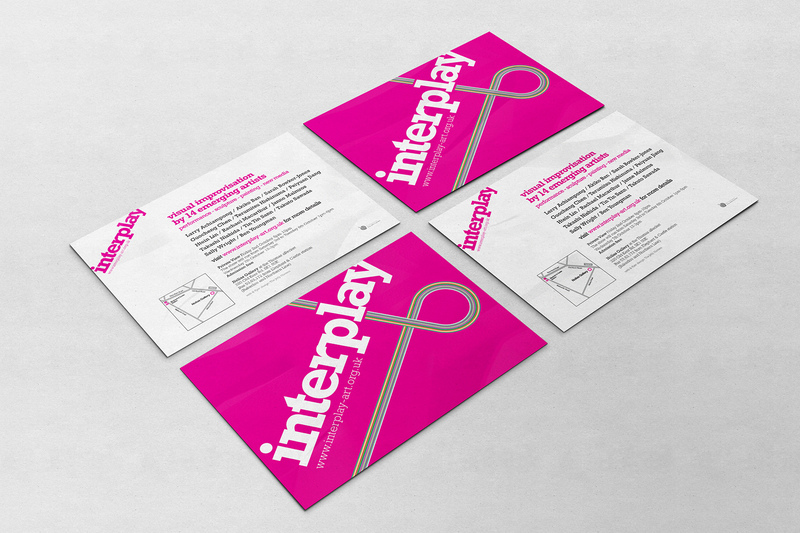 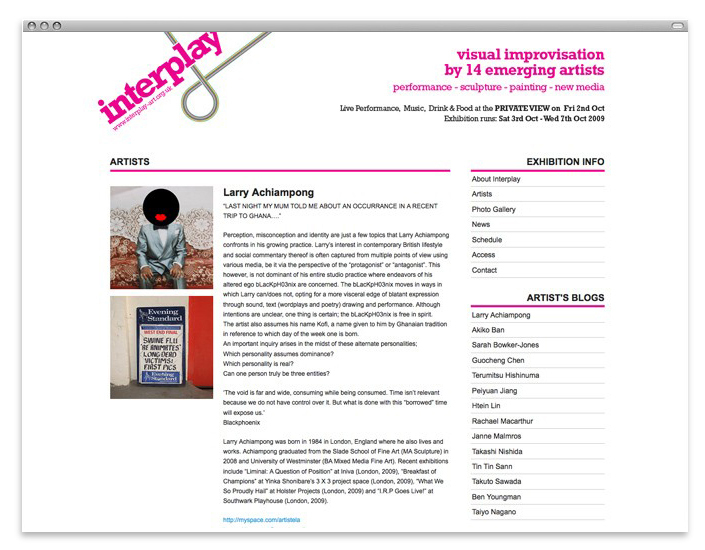 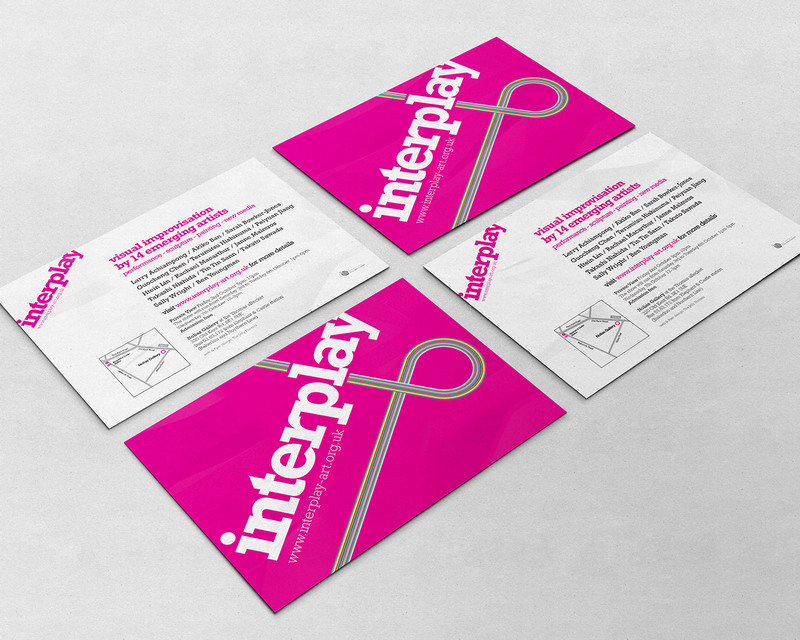 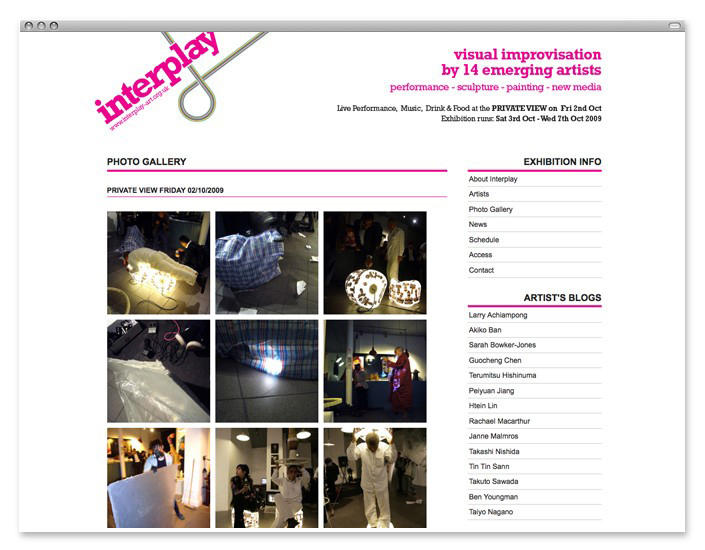 Interplay is a group exhibition of 14 emerging artists which focused on the improvisation between the participating artists. 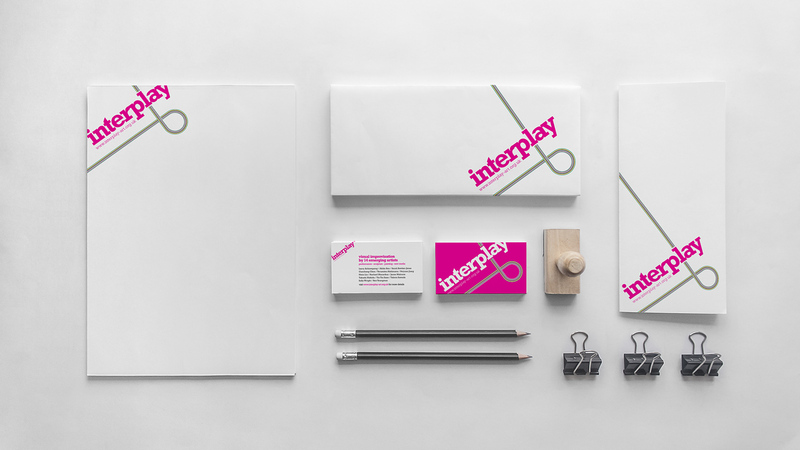 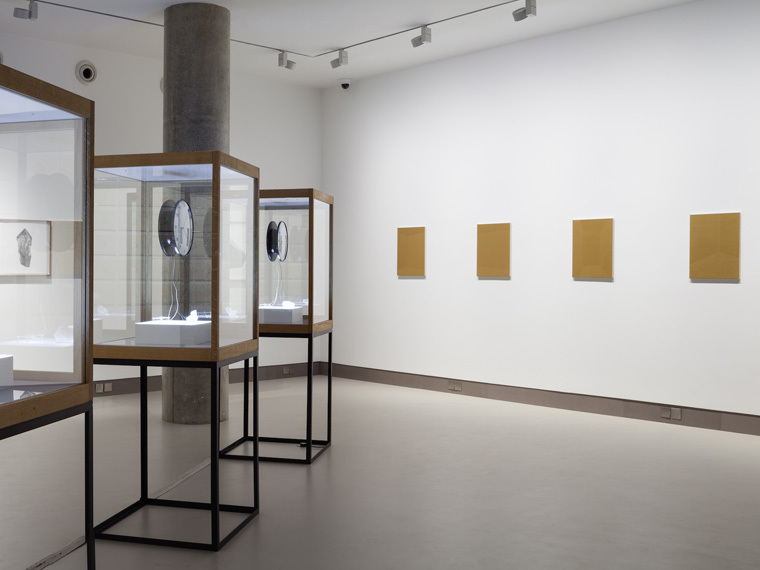 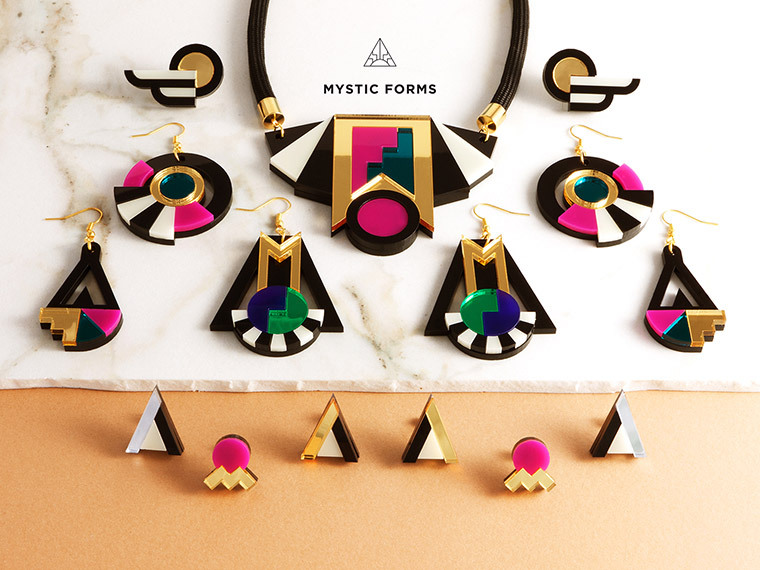 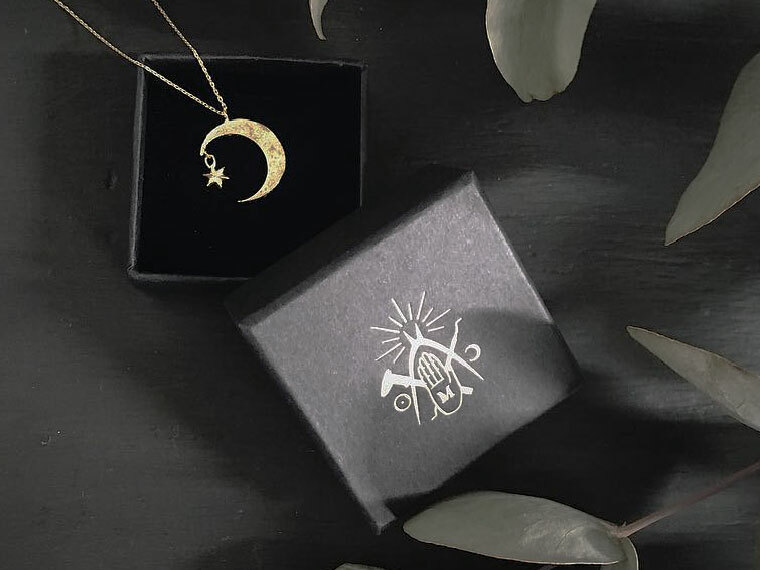 We co-curated the exhibition and designed the visual identity and all branded materials. 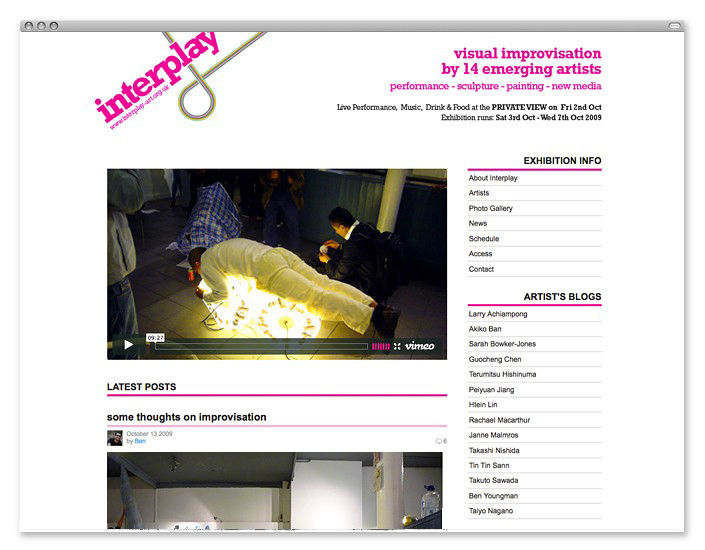 We also built the website which consists of artists’ blogs and the live streaming of the show. 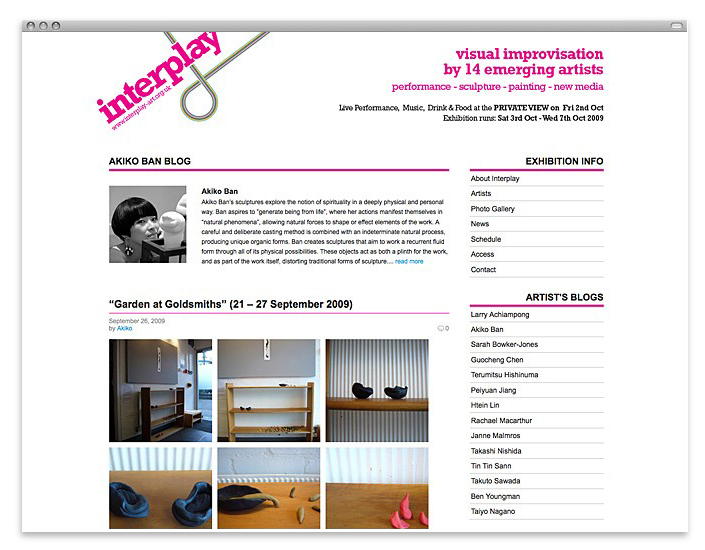 The website itself was an integral part of the exhibition concept and worked perfectly for the purpose.